Where can homeschoolers go to college? 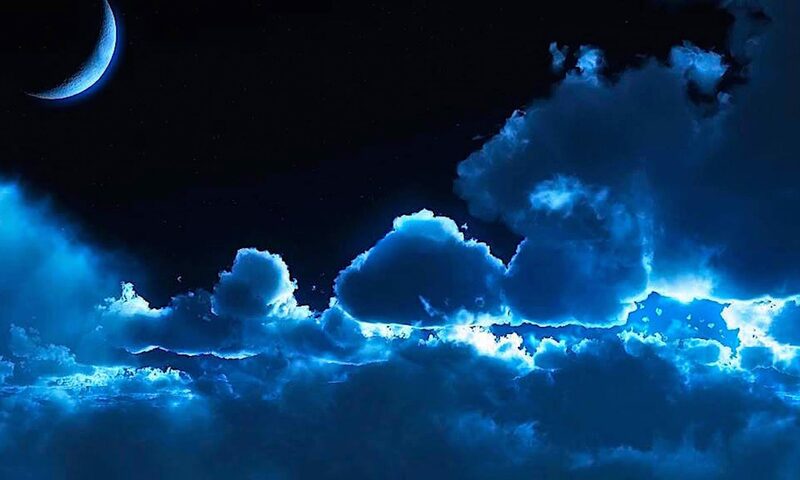 Blue Marble University. We welcome homeschoolers at Blue Marble. We understand you…and we know alternative education. 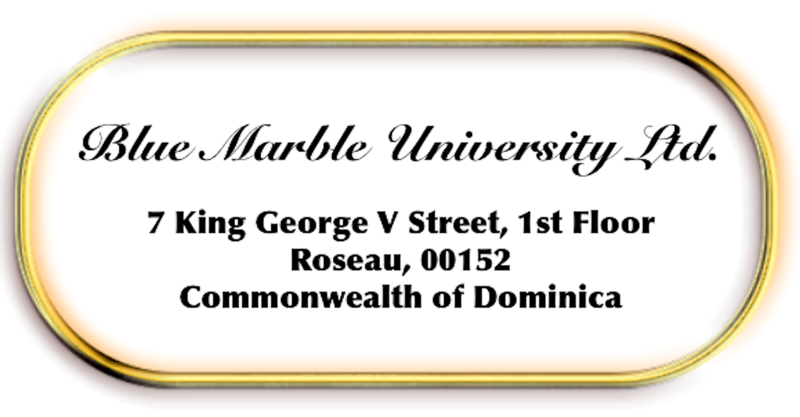 Blue Marble University is an alternative non-traditional education institution. We offer innovative, affordable, undergraduate and graduate school programs you can complete entirely online. Here at Blue Marble University, we understand homeschooling. No High School Diploma? No problem. Unaccredited homeschooling? No problem. Show us your equivalent education. Depending on our program and your previous education, we may even grant early admission for those students (age 16+) that can demonstrate that you have the tools and skills needed to complete our program successfully. We are not interested in “seat time”. Show us you have gained proficiency in a variety of subjects and that you are prepared for your program of choice, and you can start your online degree program right now. 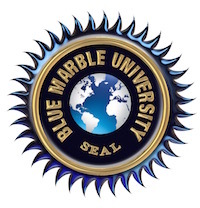 Blue Marble University even offers homeschoolers a variety of “fast track” combination programs where you can earn a combined Bacherlors degree and Graduate Masters or Doctoral Degree. So if you are homeschooled or if you followed some other non-traditional path toward learning, come join us. Blue Marble University is higher education for homeschoolers, and an excellent complement to your previous studies. Blue Marble is a college for homeschoolers. Blue Marble University also offers early admission to traditional students age 16 and over who want to start their college careers early. And by the way, when you create your own online portfolio as part of our program, you will obtain more than just a degree…you will have your own professional online digital portfolio that highlights your education, accomplishments, experience, talent, interests, and independent work. You will have something to show an employer which will be many times more valuable than a resume or curriculum vitae. Employers don’t hire just paper anymore. They hire someone who can contribute to their organization. And your Digital Portfolio will demonstrate what you can do and what you can offer. So, if you have followed a non-traditional secondary school education, Blue Marble University gives you equal weight and equal credit. Because when it comes to homeschooling and other alternative or non-traditional education, we know one thing: Homeschoolers are Home Scholars! Blue Marble University is a foreign educational institution, and our doctoral degrees are equivalent to a regionally accredited USA college or university as determined by a foreign credential evaluation service approved by the USA Department of Education.